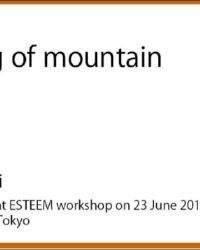 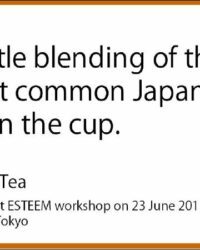 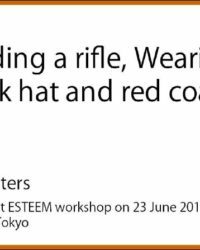 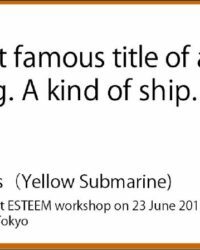 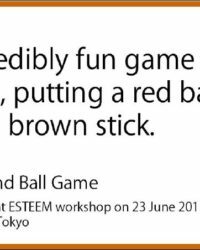 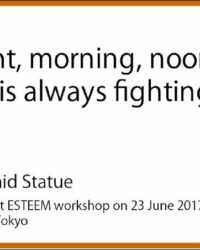 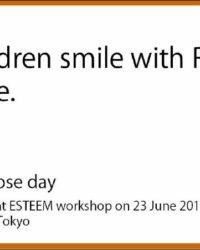 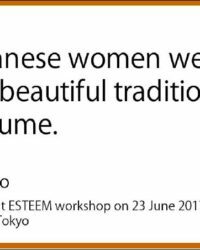 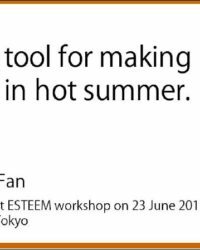 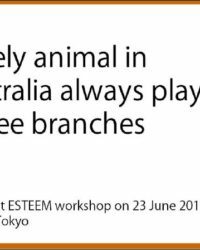 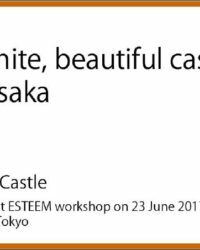 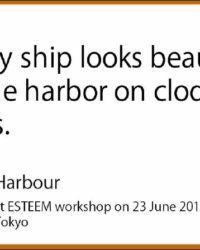 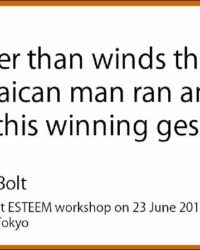 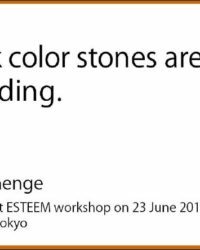 On 23rd July we had a workshop opportunity to share Karuta 2020 project with English educators at Study Meeting in Bunkyo, Tokyo, organized by ESTEEM(Elementary School Thematic English Education Movement) . 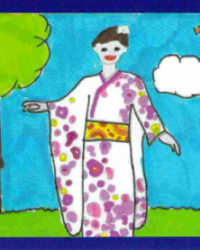 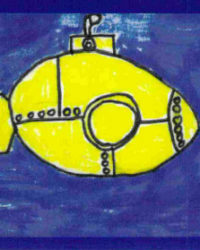 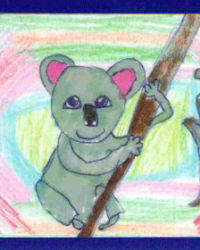 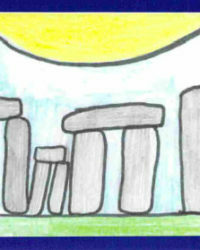 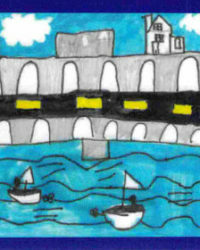 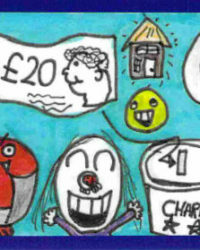 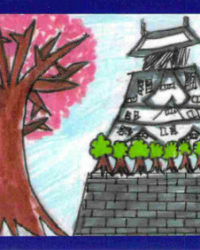 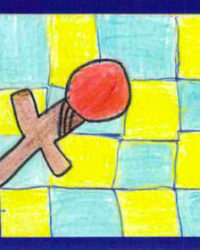 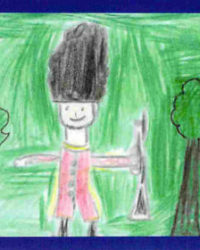 After the introduction of Karuta 2020 they created their own clue cards which match the picture cards showing various countries, made by British children. 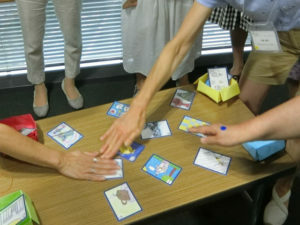 In the end we had a small karuta match which everybody enjoyed. 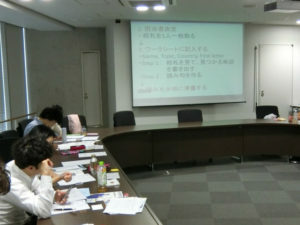 We got many questions and comments so the workshop was successful. 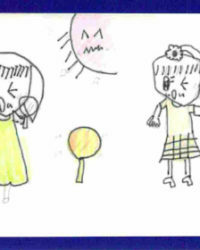 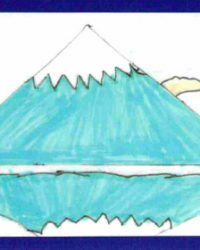 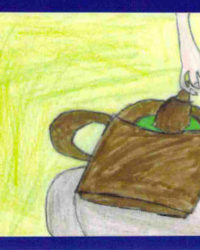 The below photos shows their original clues matching to the picture cards.